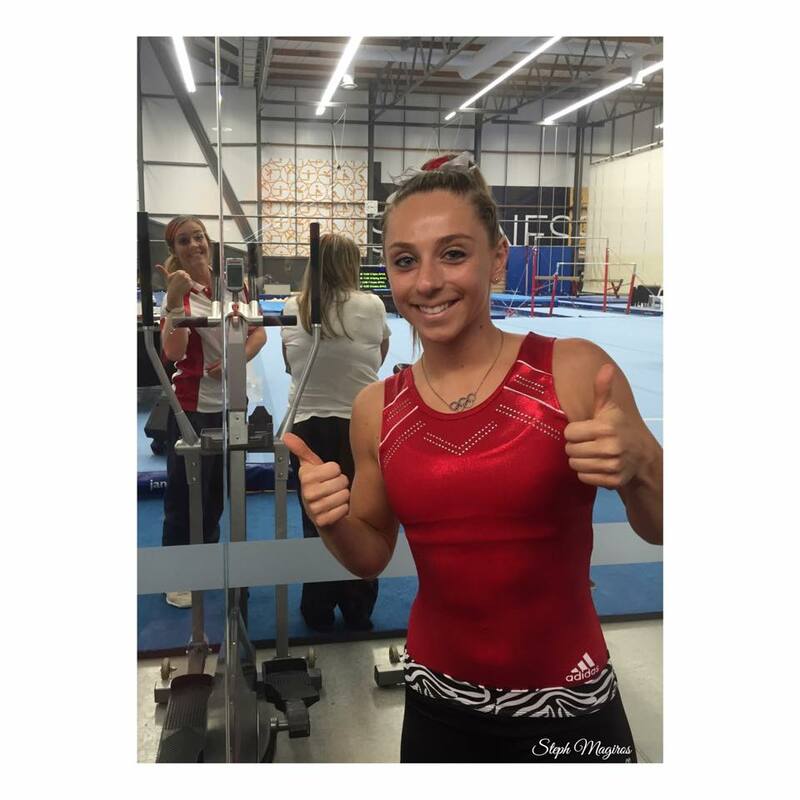 This year i have chosen to continue competing in gymnastics but instead of competing in the Levels stream doing all-round I am now Competing as a Vault Specialist in the Senior Elite Devision which is the highest level of gymnastics you can ever get to. I stuck both vaults and won! Every competition has a qualification mark and i have happily met the creiteria and Qualified for the Australian National Championships in May! 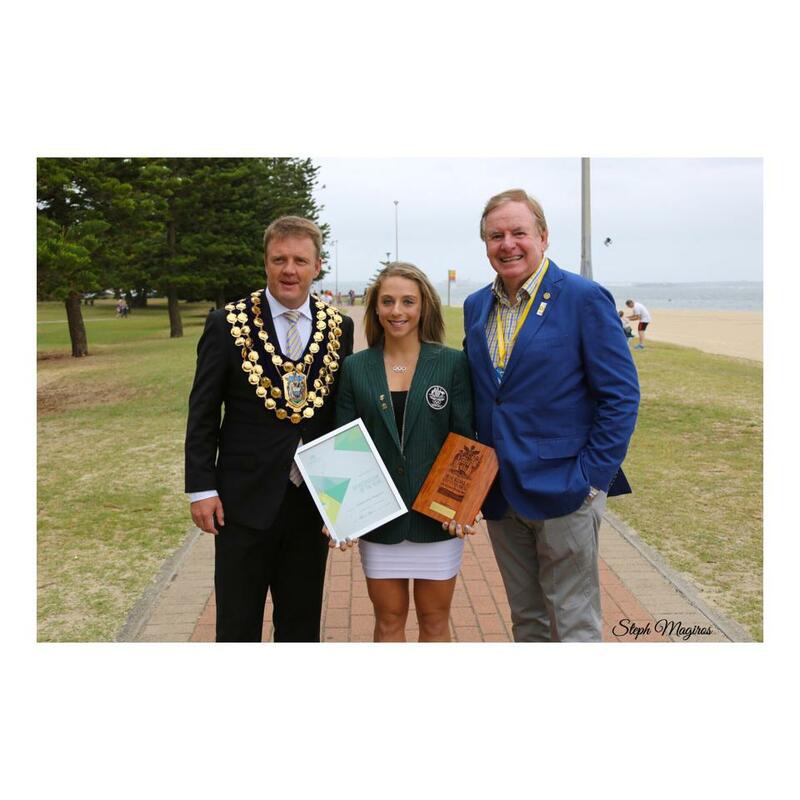 So honored to receive Rockdale Councils Sportsperson of the Year Award for 2015 on this special day! 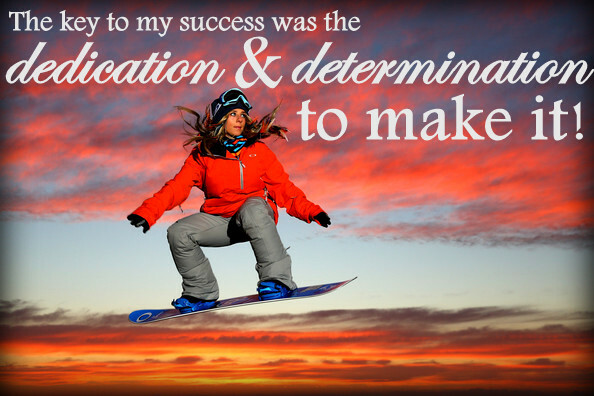 It’s almost a year since I competed at the Olympics and I can’t believe how amazing the last year has been! 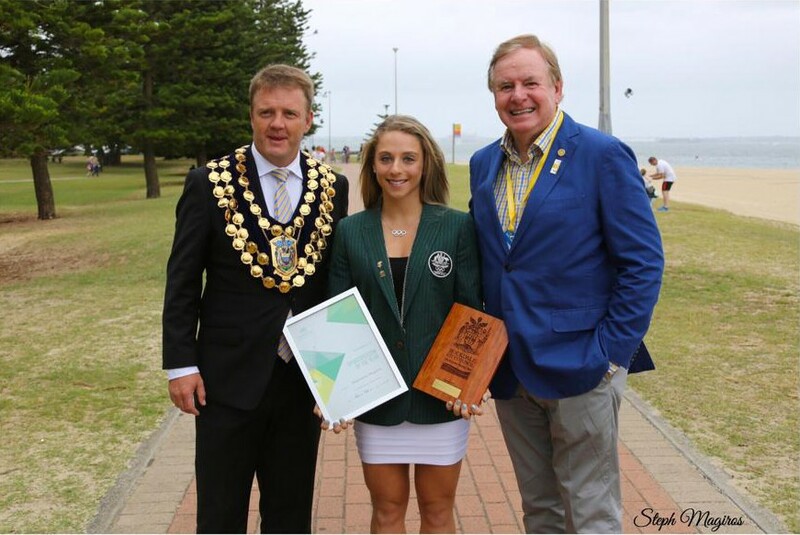 I am proud to call Australia home and so grateful I got to represent my country! 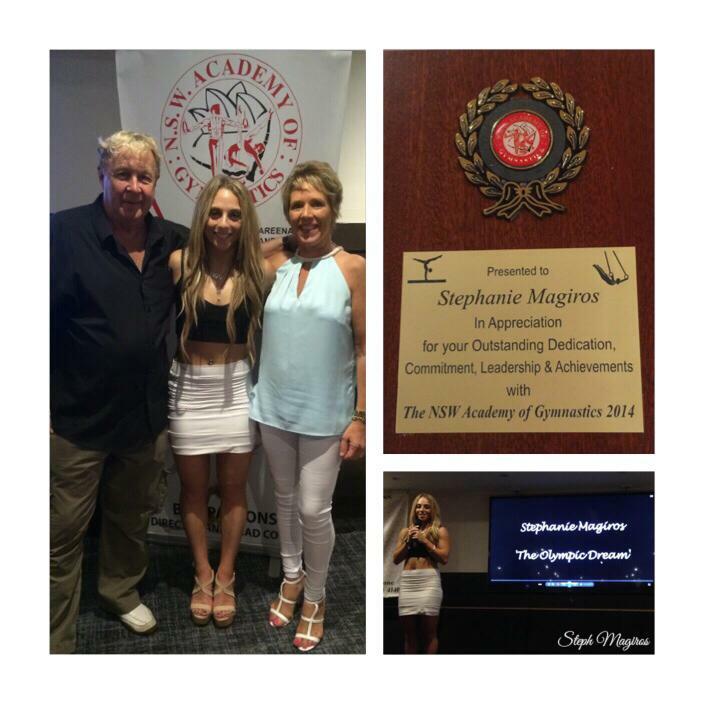 NSW Academy of Gymnastics presentation night! I could not be happier choosing to come out of retirement earlier this year. 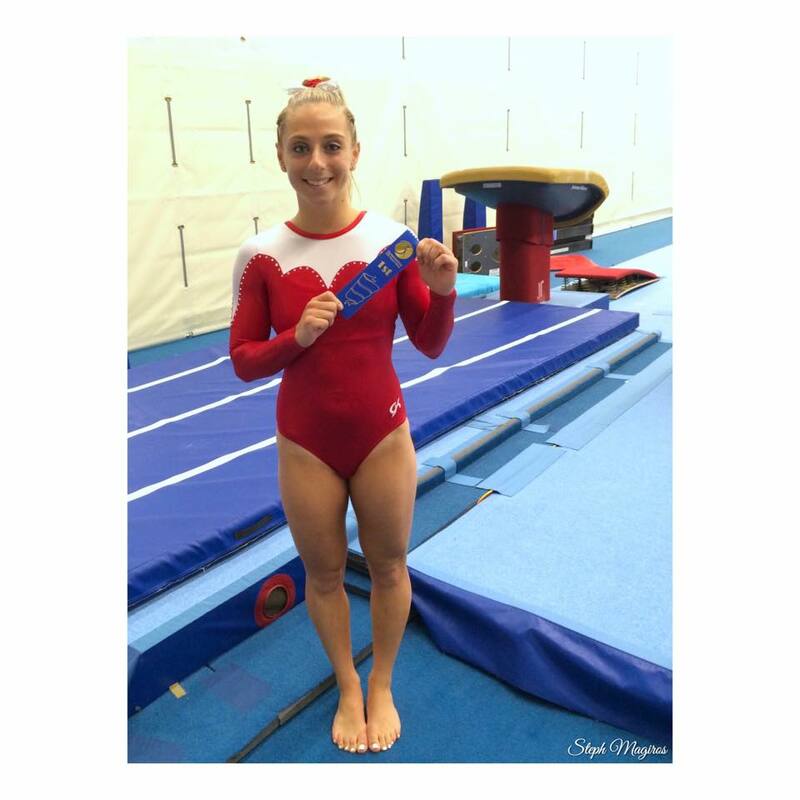 2014 has been so amazing and I can not thank Bill and Wendy enough for being my gymnastics parents for 18 years! 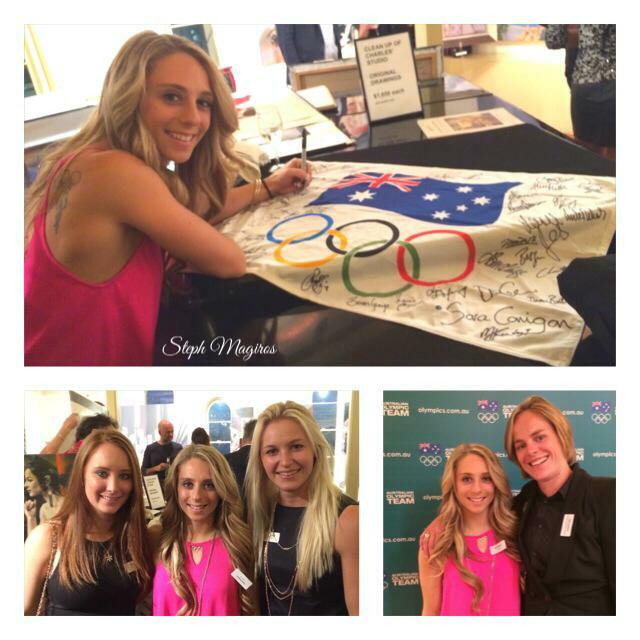 I had such a great night sharing my Olympic Dream with my Gymnastics family! 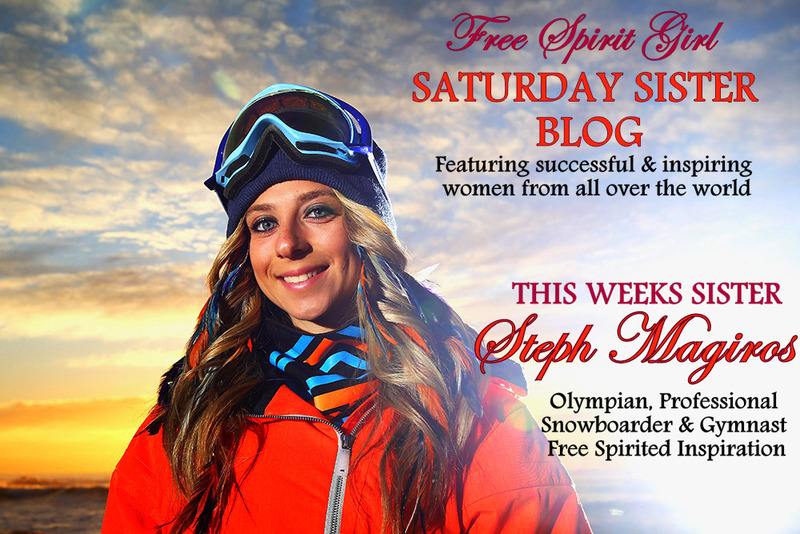 Stoked on a successfully stuck competition! 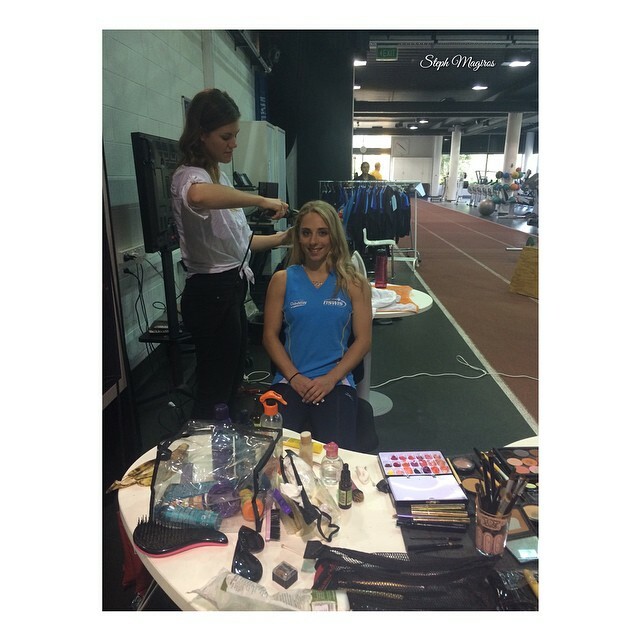 I was chosen by the NSW Institute of Sport to be part of their new uniform photoshoot. Shooting with one of my favourite getty images photographers Cameron Spencer. It was a fun day including some munchkin style rope climbs. With fellow Sochi team mates Taylah, Dani and Holly. 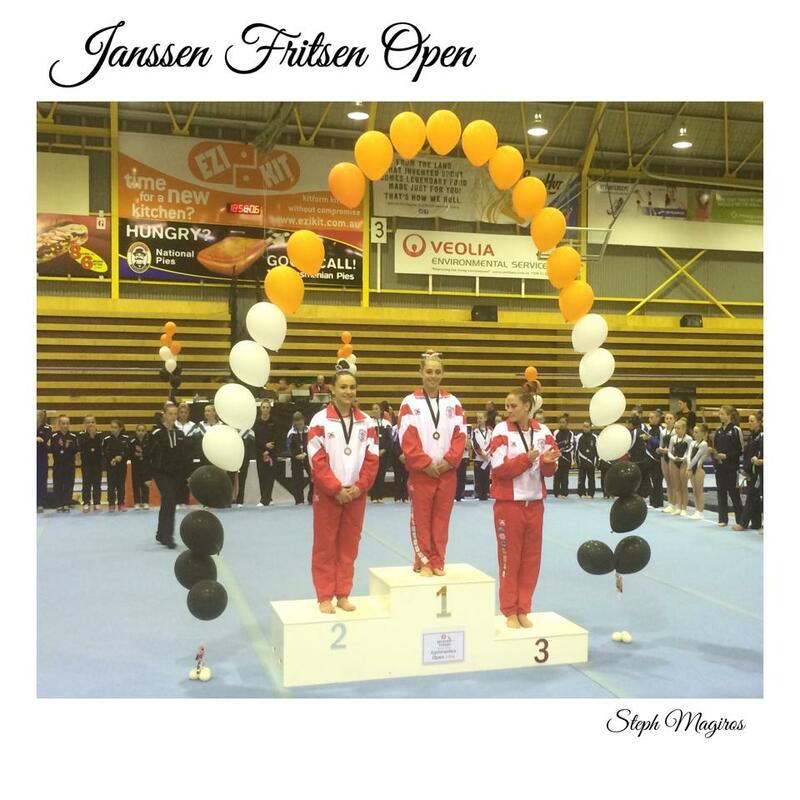 Last night I competed in the Janssen Fritsen Open in Tasmania. I was very happy with myself sticking all-round and ended up winning the competition. We have one more competition tomorrow which is a super team Dreamlight comp! 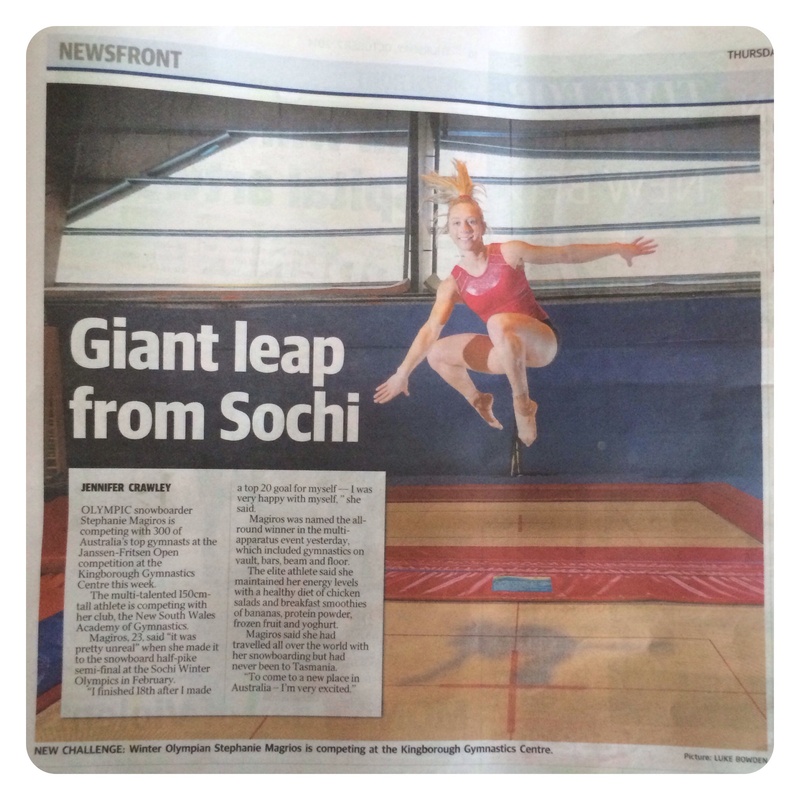 check out my article in the local Tasmanian Mercury newspaper! 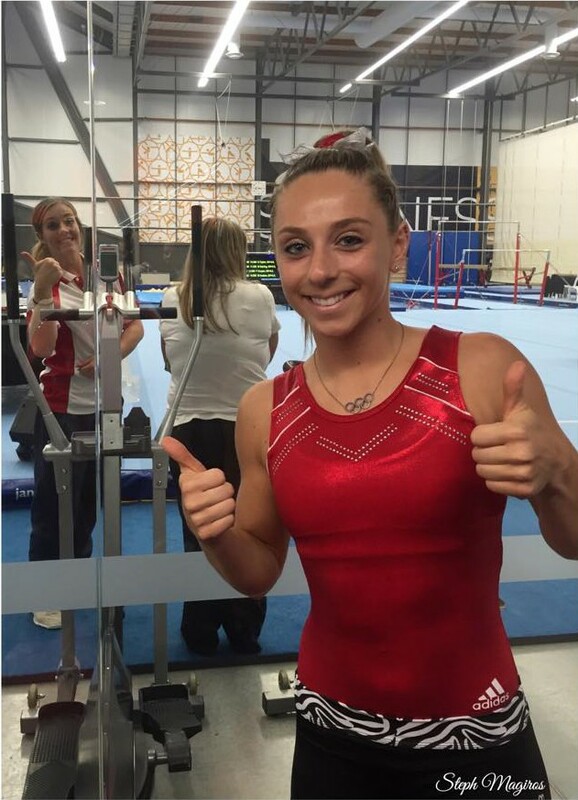 Winter olympian Stephanie Magrios is competing against the nation’s best gymnast at the Kingborough Gymnastics Centre this week. 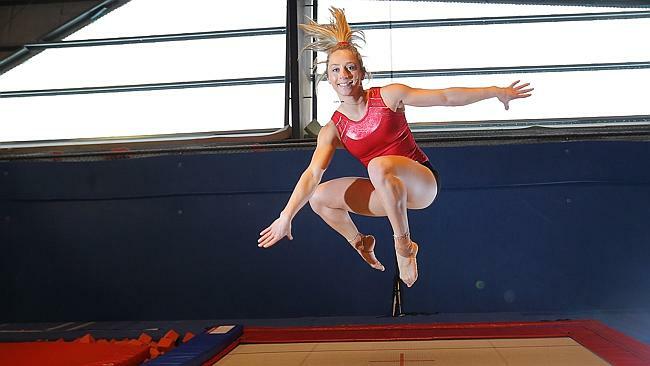 OLYMPIC snowboarder Stephanie Magiros is competing with 300 of Australia’s top gymnasts at the Janssen Fritsen Open championship at the Kingborough Gymnastics Centre this week. 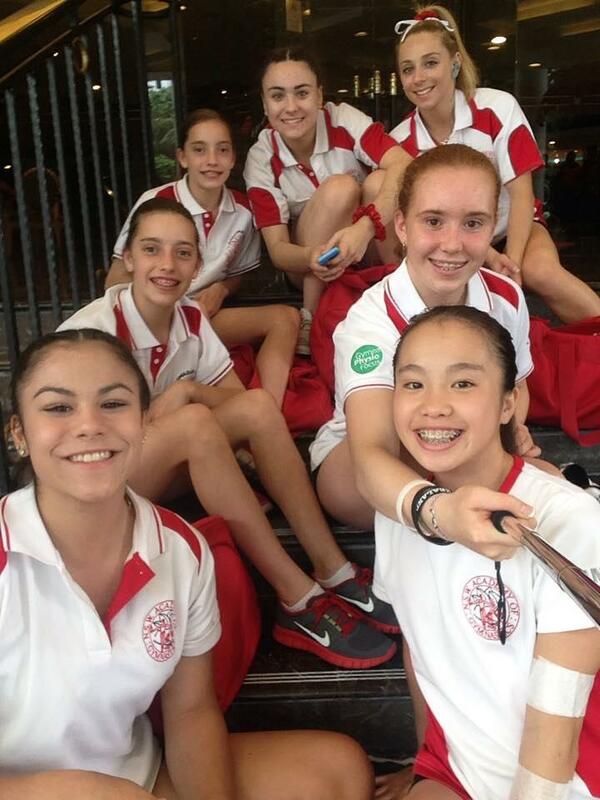 The multi-talented 150cm-tall athlete is competing with her club the New South Wales Academy of Gymnastics. 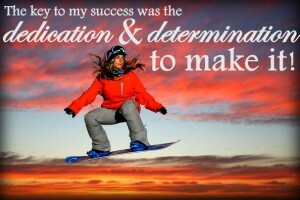 Ms Magiros, 23, said “it was pretty unreal” when she made it to the snowboard half-pike semi-final at the Sochi Winter Olympics in February. 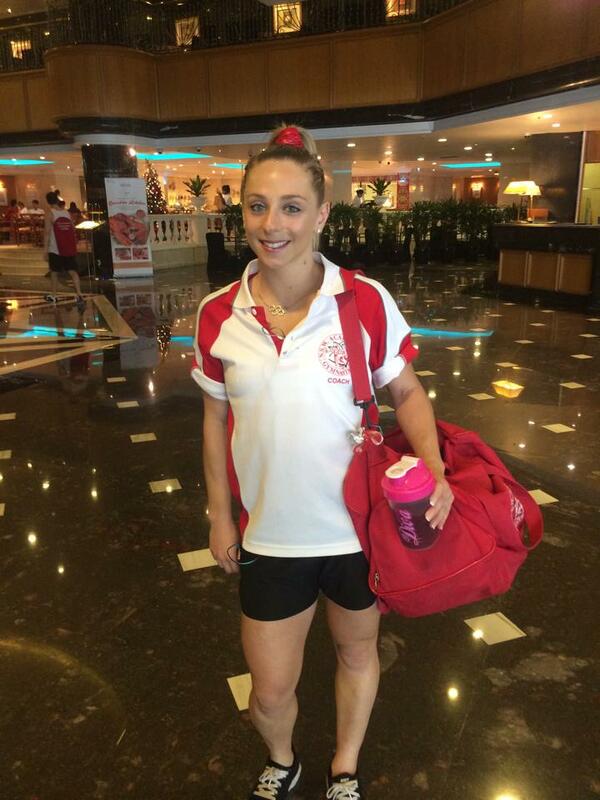 “I finished 18th after I made a top 20 goal for myself — I was very happy with myself,” she said. 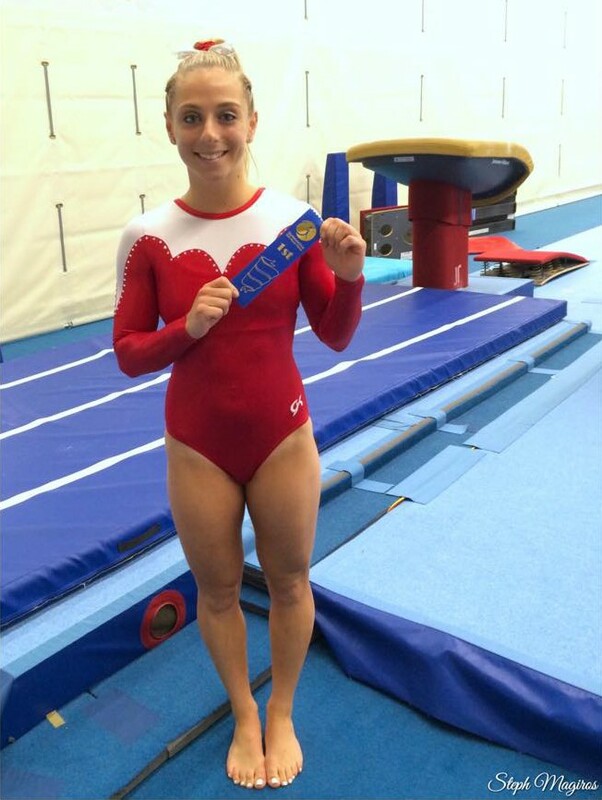 Magiros was named the all-round winner in the multi-apparatus event yesterday, which included gymnastics on vault, bars, beam and floor. Stephanie Magrios demonstrates her balancing skills. The elite athlete said she maintained her energy levels with a healthy diet of chicken salads and breakfast smoothies of bananas, protein powder, frozen fruit and yoghurt. 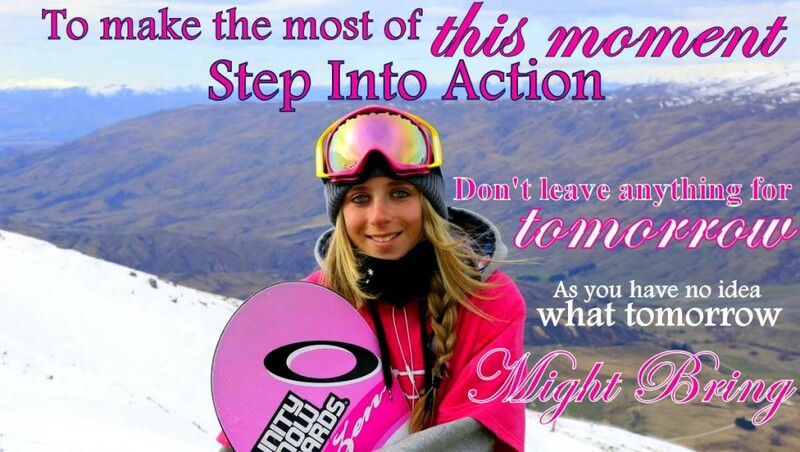 Magiros said she had travelled all over the world with her snowboarding but had never been to Tasmania. 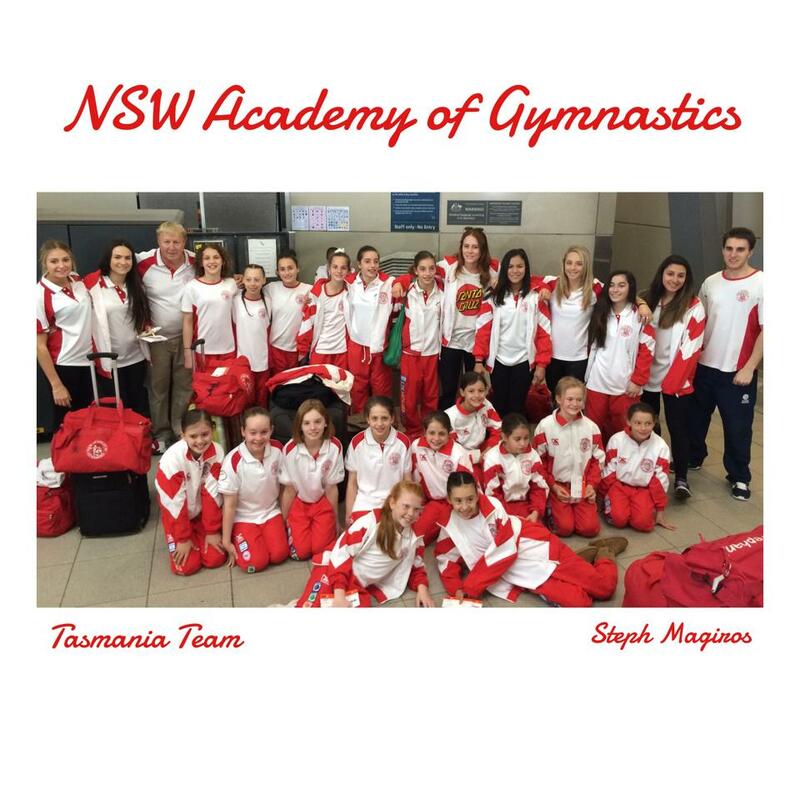 I am just one gymnast part of the red & white NSW Academy of Gymnastics army about to take over Tasmania at the Jansen Fritsen Open! 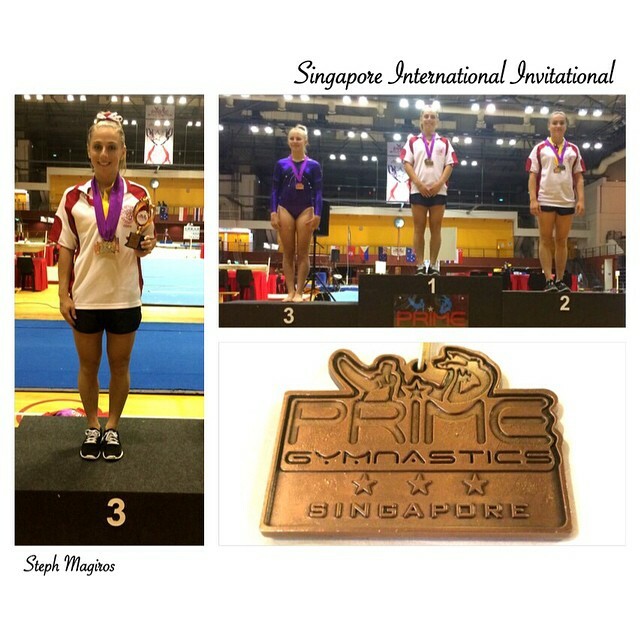 The competition was amazing and I Stuck all-round finishing on the top podium spot! 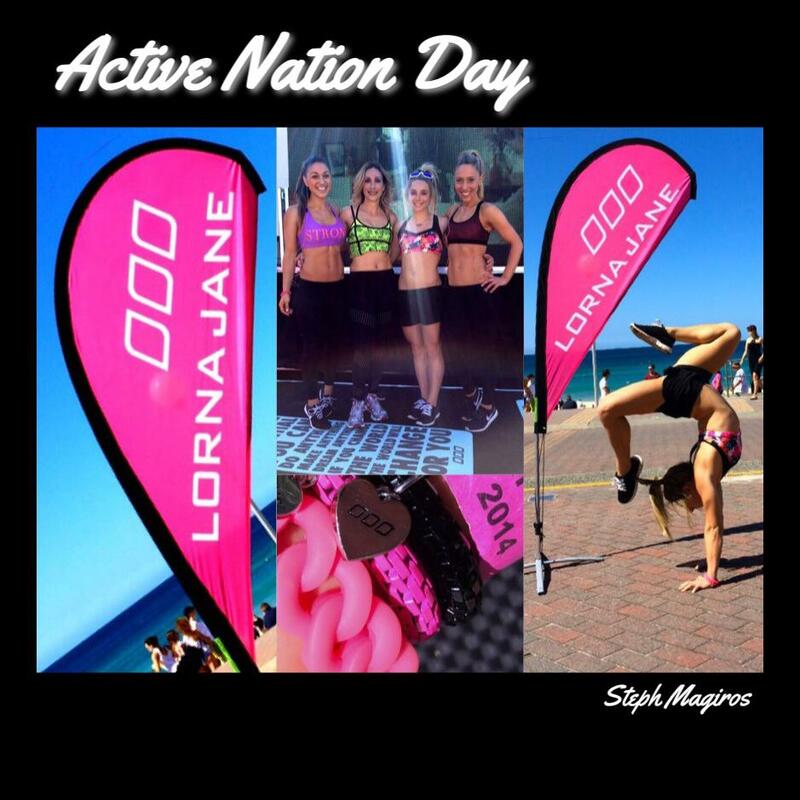 Celebrating Lorna Jane‘s Active Nation Day at Bondi Pavillion with a great workout from Base Body Babes.